The chief marketing officer of the creator of “Angry Birds”, mobile-phone games, says yesterday they may sell shares to the public as early as next year and is probably worth more than $1 billion. 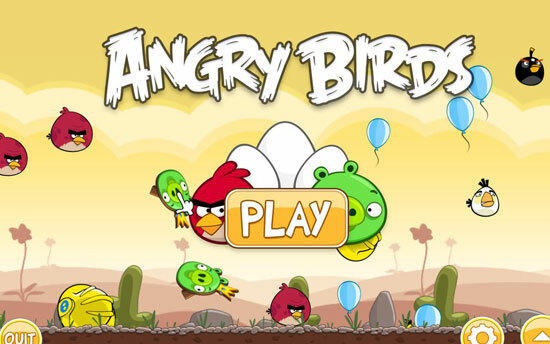 The touch screen game, in which players use a virtual slingshot to fling birds at structures populated by green pigs, has had 400 million free and paid downloads since 2009, with three fourths of those in the last six months. The company is hiring in the United States and China to develop activities such as retail and movies, and is worth more than $1 billion, based on funding talks, people with knowledge of the discussions said in August.